Welcome to the Spirit of Yoga – You are Yoga. The popular European and International Yoga Teacher training program. 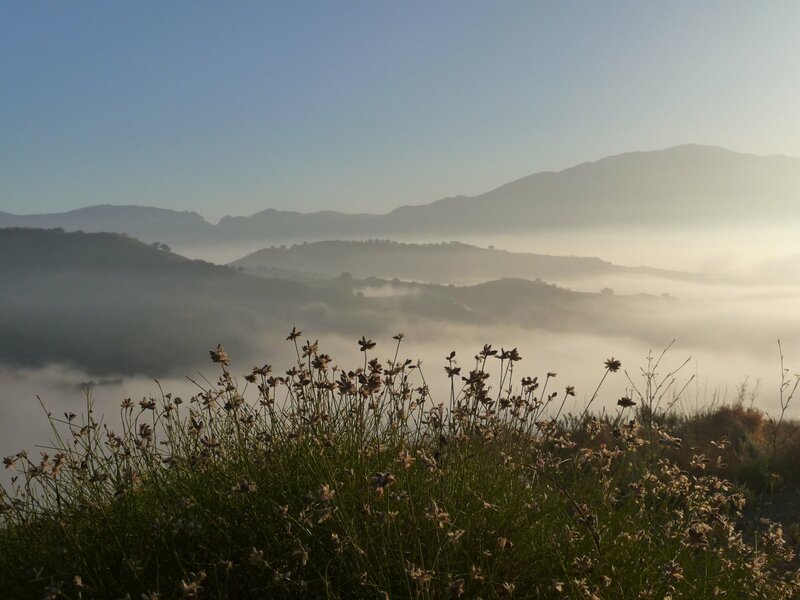 We offer Classical Yoga Teacher Training and YOGA RETREATS in Malaga, Spain at the Spirit of Yoga Classical Yoga Ashram, located in the scenic Andalucian village of Iznate. NEW this year are Yoga Retreats and guided tours in India! We teach in small groups of carefully chosen students, so as to be able to give each trainee yoga teacher plenty of attention and guidance in their path towards sharing yoga. You can follow your yoga path up to 500hrs certified training with us in either or both Spain and India. The teachers are all experienced, caring and knowledgeable mentors. Yoga is one of the ancient sciences of India, with its roots in the Vedic literature. We teach in accordance with the classical texts. The YAI is a world renowned organising body, recognised by and registered with the government of India. Manorama devi dasi the founder of Spirit of Yoga is a registered Yoga Teacher with the Kaivalyadham Yoga Institute, in Lonavla, India. She is the Director of the Yoga Alliance International for Spain. Practice yoga in beautiful Andalucia, at our YOGASHALA, or in the home of its origin, India. Take your love of yoga one step further and train to teach. Learn in the traditional way that embraces the Spirit of Yoga…….in small personalised groups. Experience the benefits of a regular daily yoga practice. Feel more relaxed, experience more peace of mind and enjoy a more flexible body. Yoga and relaxation, yoga and meditation, reiki and massage, excursions to local places of interest, available on YTTC programs and retreats in Spain. Enjoy Ayurvedic massages/treatments and excursions to local places of interest on courses held in India.